Our relationship with clothes is complicated: we love the way we look, or we hate the way we look. There's no doubt that clothing elicits strong feelings and reactions, which is why it's so important to keep your wardrobe stocked with pieces that make you look and feel your best. Tucson's best clothing stores offer you plenty of choices, whether you're seeking casual wear, active wear, or the most elegant formal attire. In Tucson, Maya Palace has been dressing women in high-end formal wear since 1977. Along with gowns (including bridal gowns), you'll also find a selection of more casual dresses. This is also a good destination for upscale accessories. 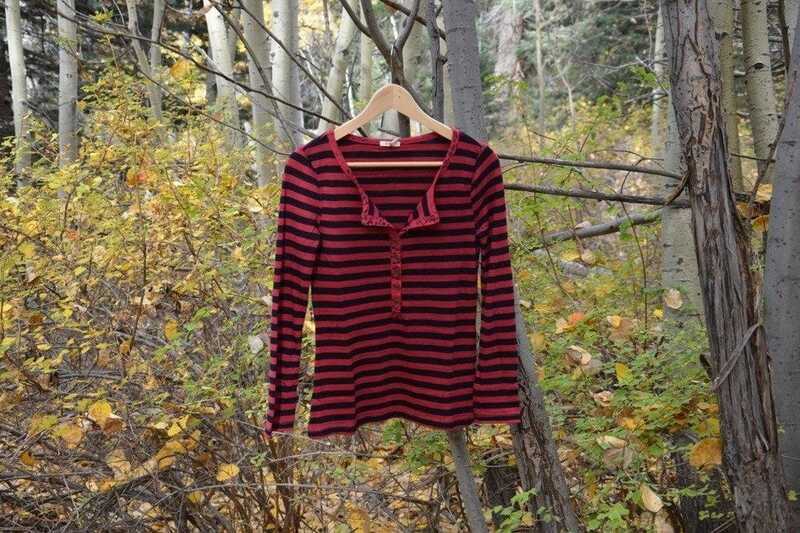 If you're looking for men and women's apparel made from the organic natural fabrics, Fed By Threads is a Tucson boutique that creates American-made t-shirts, dresses, pants and skirts. 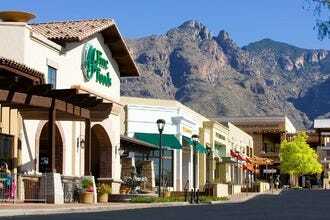 Even better, the store will donate 12 meals to the Southern Arizona food bank. Looking good has never felt so good. For high-end clothing minus the full high-end price tag, check out Posh Boutique in east Tucson. The shop carries designer pieces that you can pick up for a fraction of the original cost. Finally, if you need to look good on a small budget, stretch your dollar with a visit to Buffalo Exchange. The downtown Tucson location features a well-stocked assortment of gently-used vintage and designer finds, as well as new products and accessories. When you need a stylish new dress, top or jeans, head to Pitaya. Located in Tucson's popular Main Gate University District, this charming boutique is perfect for fashion-forward ladies looking to inject their wardrobes with color, texture and the latest trends. Pitaya stocks the racks weekly with fresh merchandise, which means there is always something new to admire in the boutique's windows. For great deals, head to the back of the boutique and rummage through the clearance rack, where you'll find great discounts. All the trendy clothes, shoes and accessories you could ever want, including a well-curated selection of accessories. Clique is a locally owned women's fashion boutique located in the scenic Catalina Foothills of Tucson. 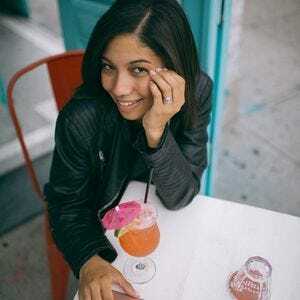 The boutique has a fun and stylish inventory of casual and stylish women's apparel. The inventory is always changing, but pieces are carefully chosen to fit and flatter today's modern fashionista. From chic western wear to designer jeans, the boutique carries an eclectic selection of casual and work-friendly apparel. 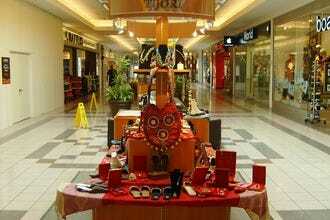 You'll also find plenty of fashion accessories, including unique jewelry, footwear, scarves, sunglasses, hat, and other fun and stylish pieces. Creations Boutique in Tucson specializes in new and unique fashions. This eclectic clothing store is located on Fourth Avenue in the heart of Tucson's bustling arts district. Although much of the selection here is geared towards juniors and women, the store also features a large selection of large and extra large sizes. The store carries Angie Brand clothing and a selection of pieces from local Tucson designers. A great selection of women's apparel, including dresses and tops, all sold at affordable prices. Once you're done putting together the perfect ensemble, check out the accessories rack for hard-to-find and eye-catching bracelets, necklaces and earrings. Buffalo Exchange is your one-stop shop for "new and recycled fashion." 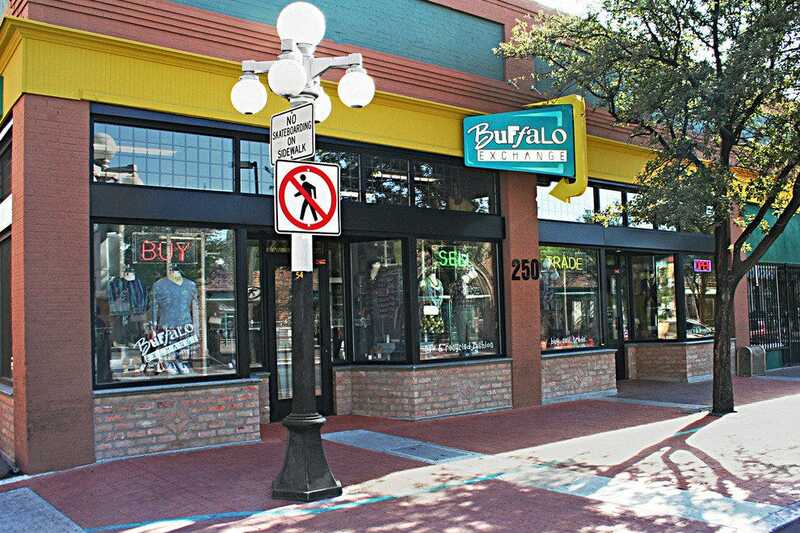 With a large student population, Tucson-area Buffalo Exchange boutiques are always bustling. You'll find all the latest, trendy fashion trends, along with a steady stream of incoming vintage finds. For the discerning fashionista, Buffalo Exchange is a must-do shopping destination. How does it work? 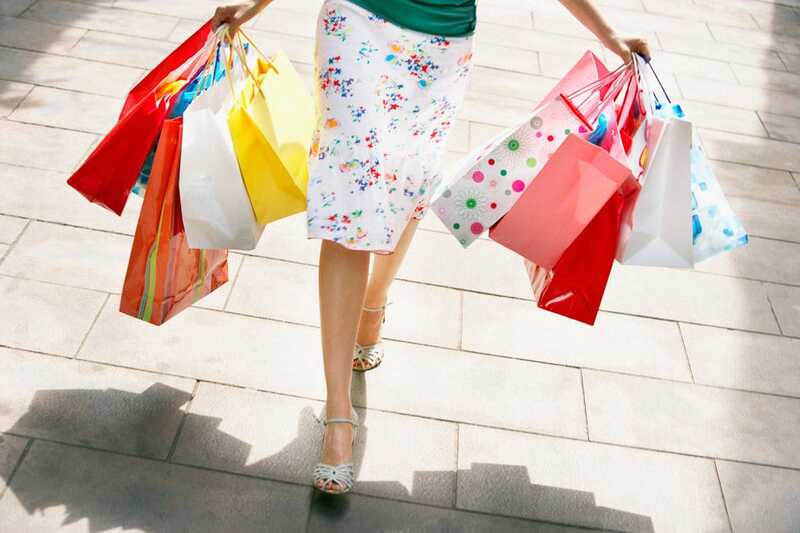 Simply bring in your old wardrobe favorites and trade them in for cash or store credit. The store's ever-changing inventory of designer labels, vintage dresses, jeans and various one-of-a-kind items makes this a treasure trove for fashionistas. The store also features new merchandise and accessories. Looking for high-end apparel, but don't want to pay full price? 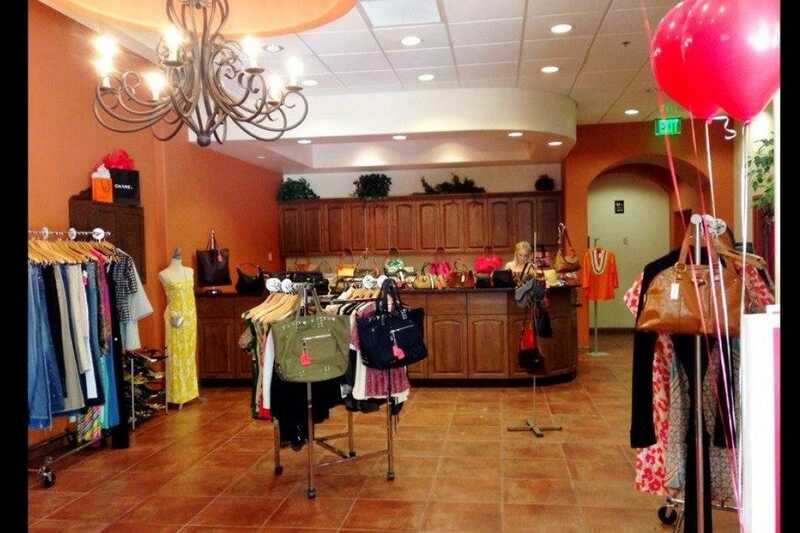 Head to Posh Boutique in Tucson, which specializes in high-end designer clothing and accessories. The inventory at this specialty consignment shop is always changing, but Posh always has a winning selection of clothing and accessories. Looking for a Louis Vuitton bag? A leopard pencil skirt? Check with Posh, where the fashionista associates are always happy to help you score your next big wardrobe staple. The shop also carries a selection of high-style accessories, including scarves, sunglasses, jewelry, and other touches to complete your perfect outfit. Fashion delights from around the world. Large selection of colorful, washable silks, cottons, and rayons. Specialty bridal and accessories shown by a friendly, helpful staff. These clothes are as unique as they are beautiful. The selection at Maya Palace is eclectic and you'll find everything from bridal ensembles, handbags, casual wear, jewelry and accessories. For summer, the store offers a large array of gorgeous lightweight flowing gowns, perfect for Tucson's triple digit weather. Need to look put-together for a big business meeting or interview? Maya Palace's stocks a large selection of high quality and fashionable business attire. For special occasions, check out the store's prom and bridal couture dresses. 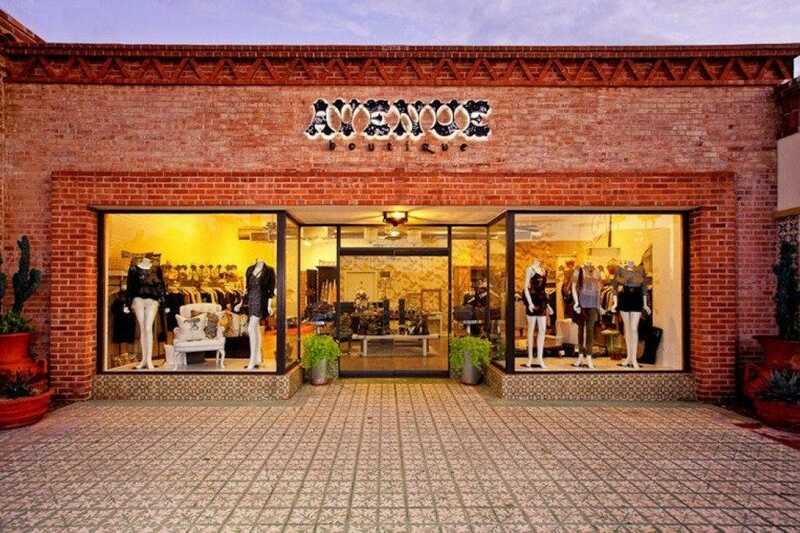 If you're looking for unique, fashion-forward finds, check out Avenue Boutique in mid-town Tucson. The independently-owned boutique features top brands like Gestuz, MinkPink, Plastic Island, Sheila Fajl, Rebecca Minkoff, James Jeans, Blank Denim, Myne, Dolce Vita, Genetic, Garde, Thomas Paul, and Hanky Panky. 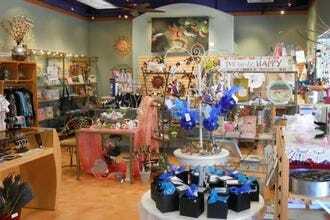 The boutique specializes in women's apparel, but also carries an eclectic selection of accessories and gift items. Come here to find your next favorite pair of designer sunglasses, hand-crafted jewelry, scarves, and a thoughtfully curated selection of home goods and decor. 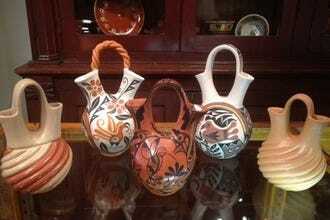 The shop also carries a selection of unique home decor items that will add some style to your space. Established in 1994, Zoe's is both a boutique and a gallery that brings together some of the best local designers and artists in Tucson. This hip, youth-oriented boutique specializes in women's apparel and has earned a reputation for having the latest must-have items. The friendly fashionistas on staff can help you put together a chic ensemble for any occasion that fits your personal style and body type. With a large selection of accessories, dresses, shorts, tops and bottoms, Zoe's Boutique is the perfect place to find that unique piece. The gallery side of the Zoe's sells unique gift cards and original art. Fed By Threads sells high quality men's and women's apparel with a truly unique twist: for every item sold at the clothing boutique and online store, the company will provide 12 emergency meals to hungry Americans. Fed By Threads is the country's only US-made clothing line and store that donates 12 meals for every item sold. Every piece at Fed By Threads is Made in the USA and made with sustainable fabrics and dyes that won't harm the environment. Even better, Fed By Threads apparel is hip, good-looking and thoroughly unique. Popular items include cotton graphic tees, organic wrap dresses, leggings, tank tops, stretch mini skirts, lounge pants and more.